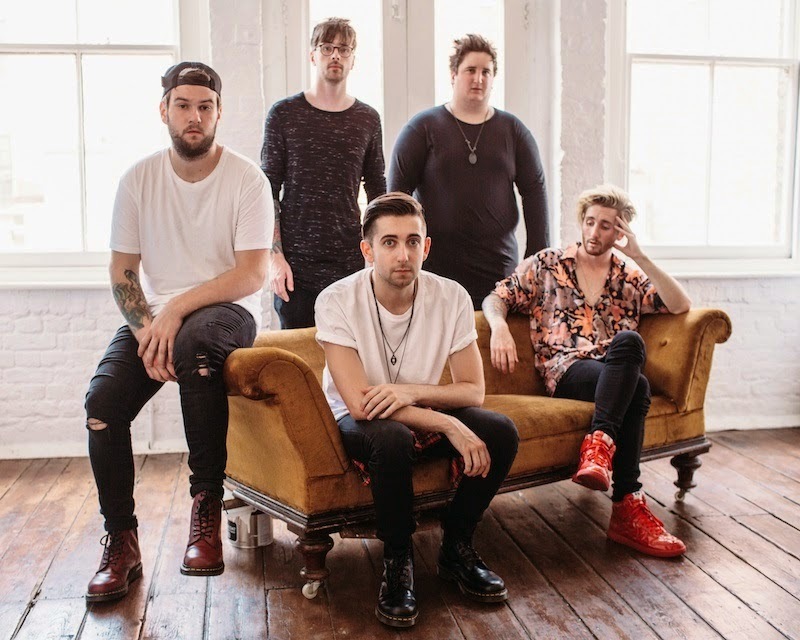 Following on from the band streaming their new single Light It Up at the tail end of July, Eliza And The Bear return with a brand new video to coincide with its release. Take from it what you will but I like to believe it's all about letting go of your inhibitions and enjoying the moment, whatever it may be you're doing. Matched perfectly to the band's exuberant harmonies and crescendoing bliss, have a watch of the visual accompaniment above. Speaking on the single lead singer James Kellegher goes on to say "Light it up is about making a positive change to your way of life and when times get rough, doing something about it".